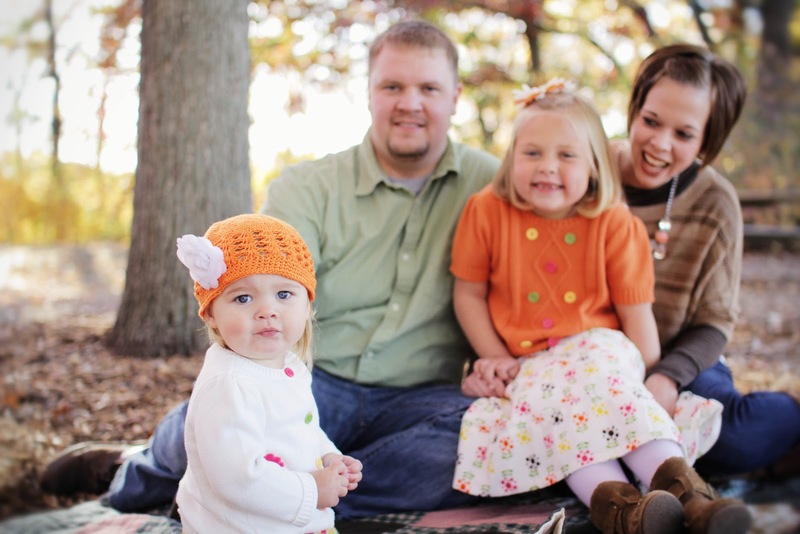 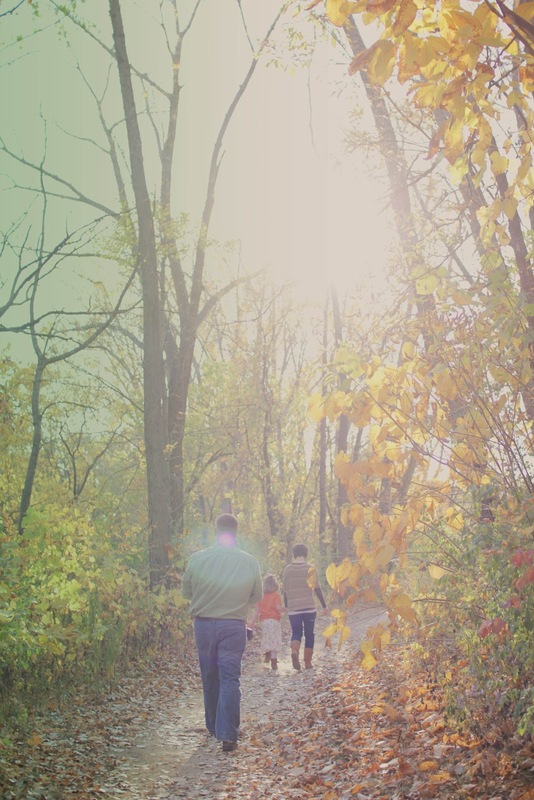 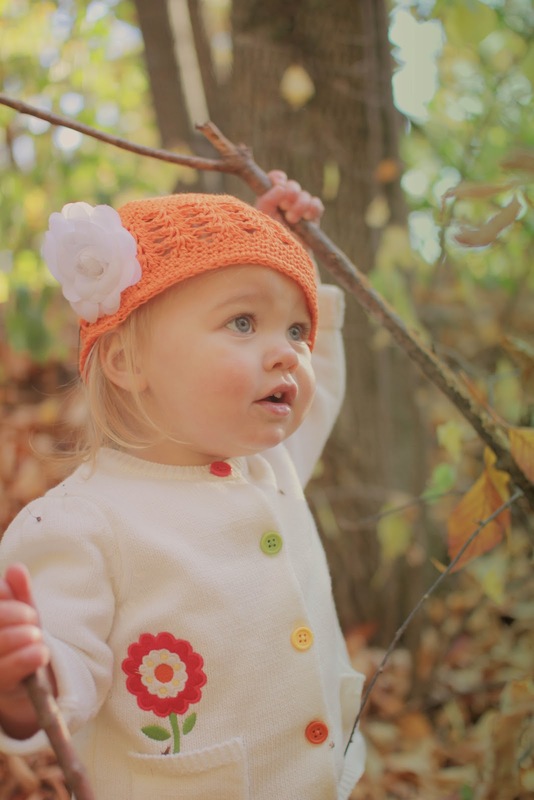 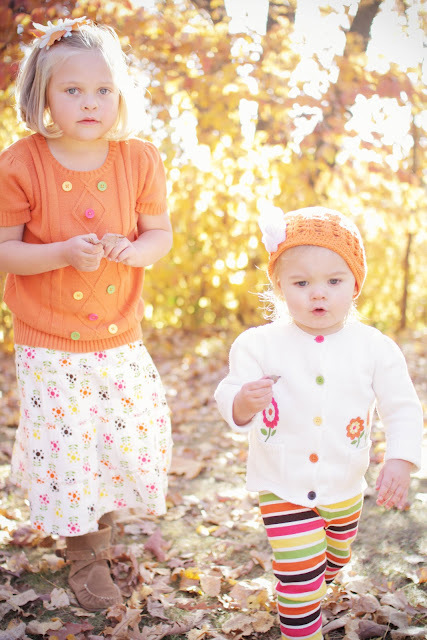 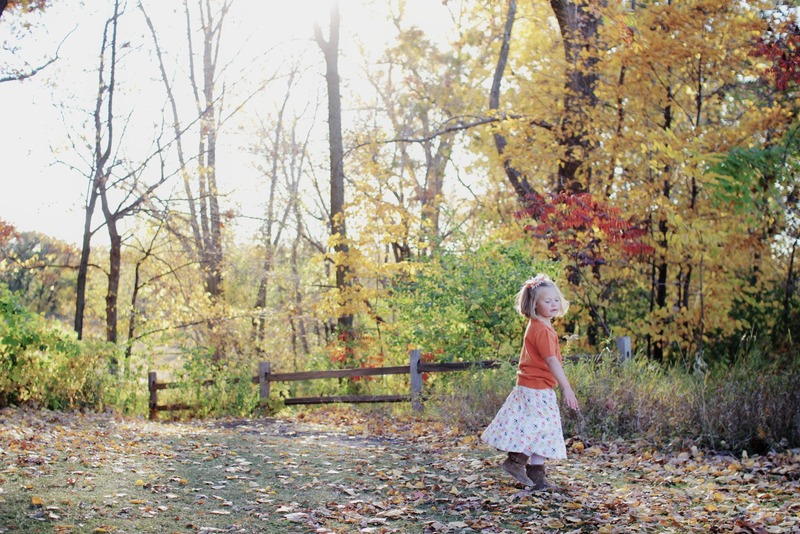 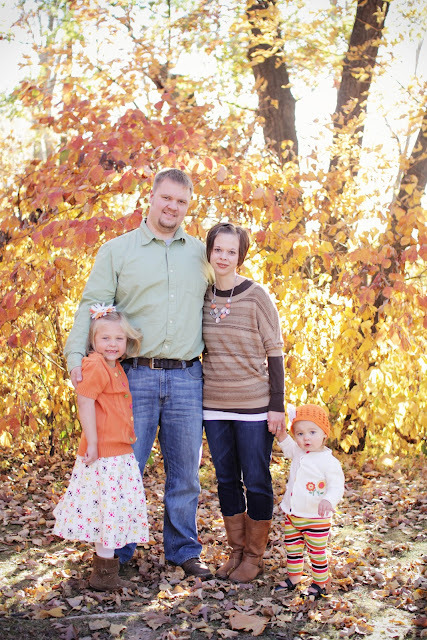 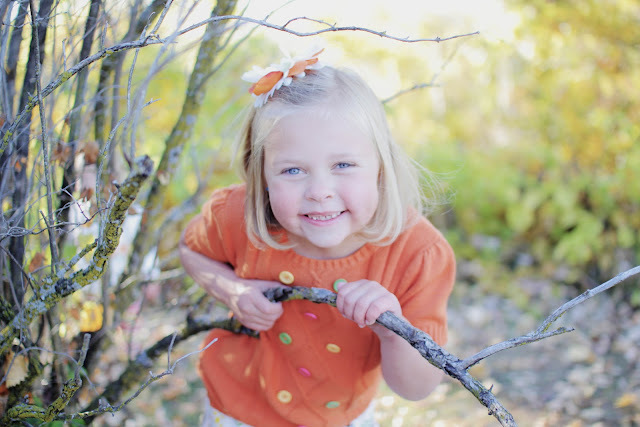 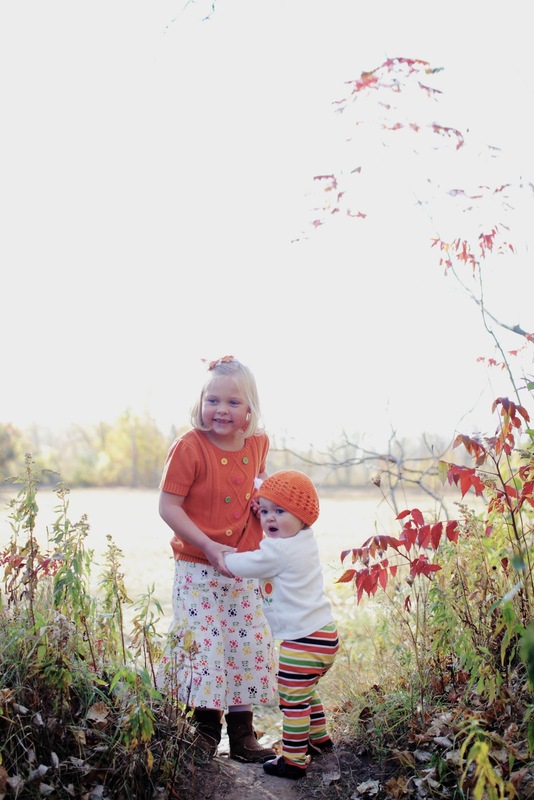 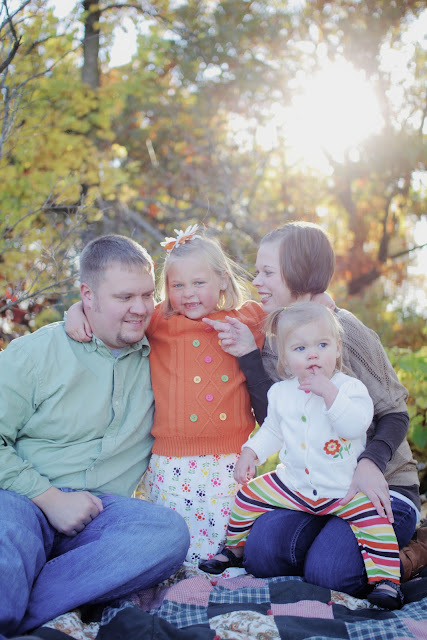 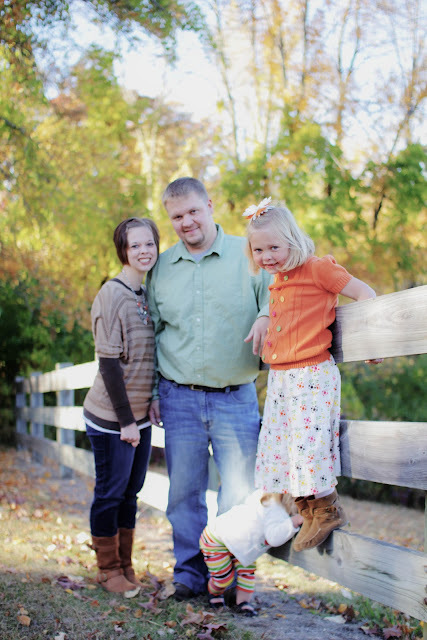 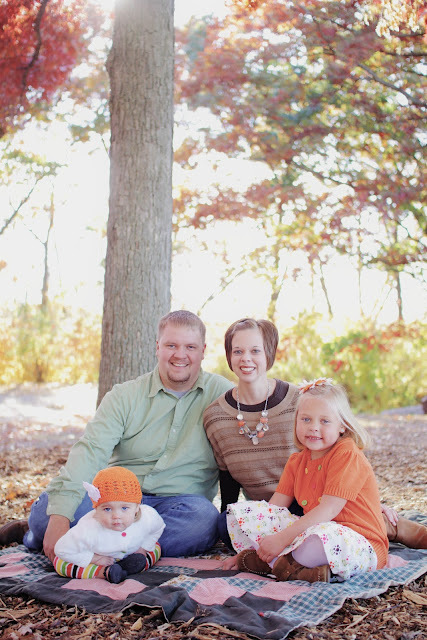 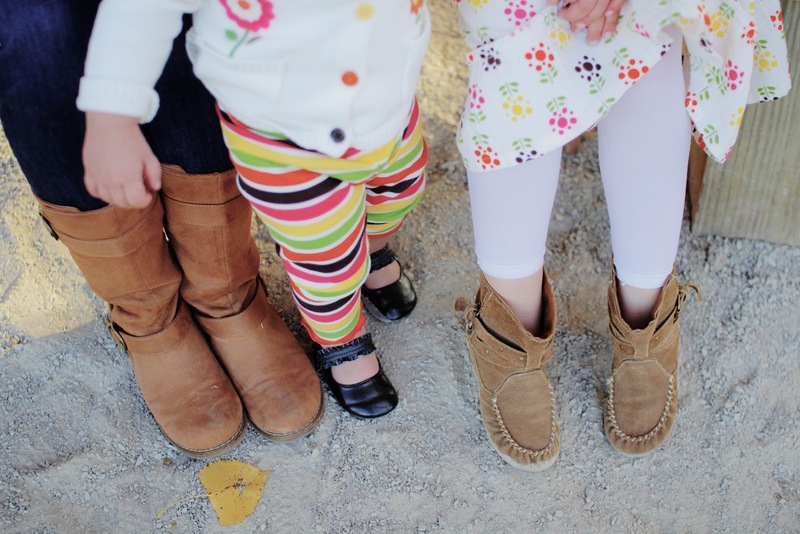 I have a lovely fall family photo session to share today! We picked the perfect day to take these pictures and found a beautifully colorful location. 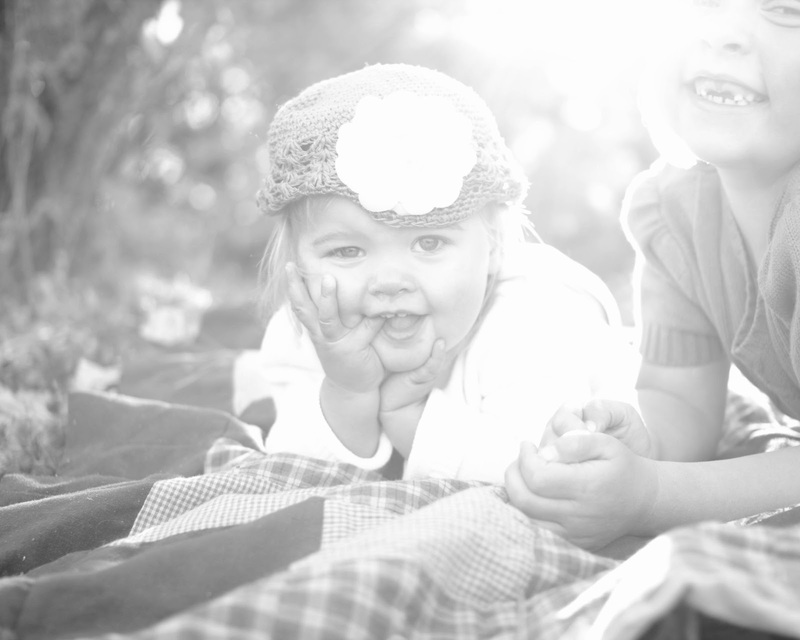 The Charnetskis are one of my favorite photo families as they keep coming back for more and more. 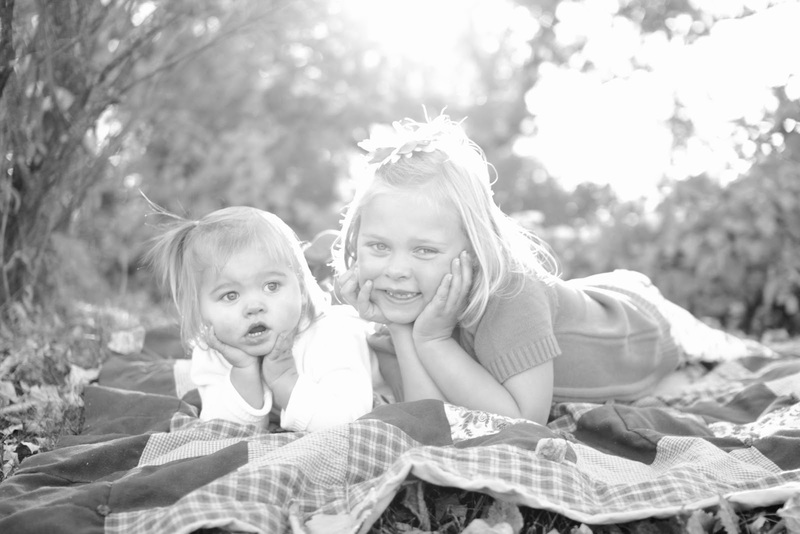 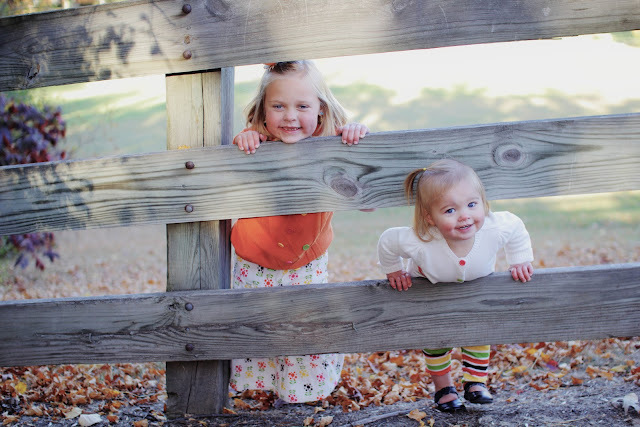 :) Plus they have these 2 little beauties, Anna and Leah, the sweetest tiny ladies. 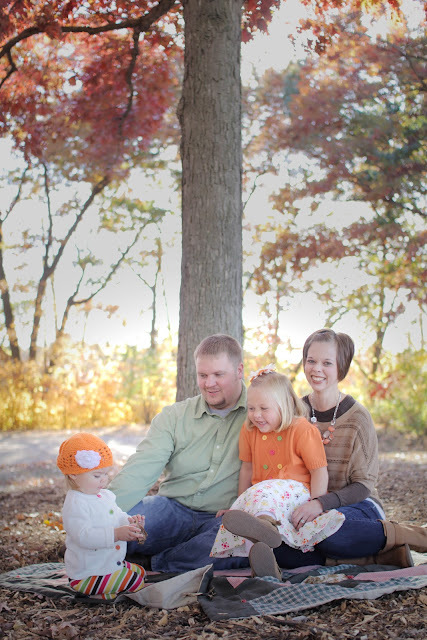 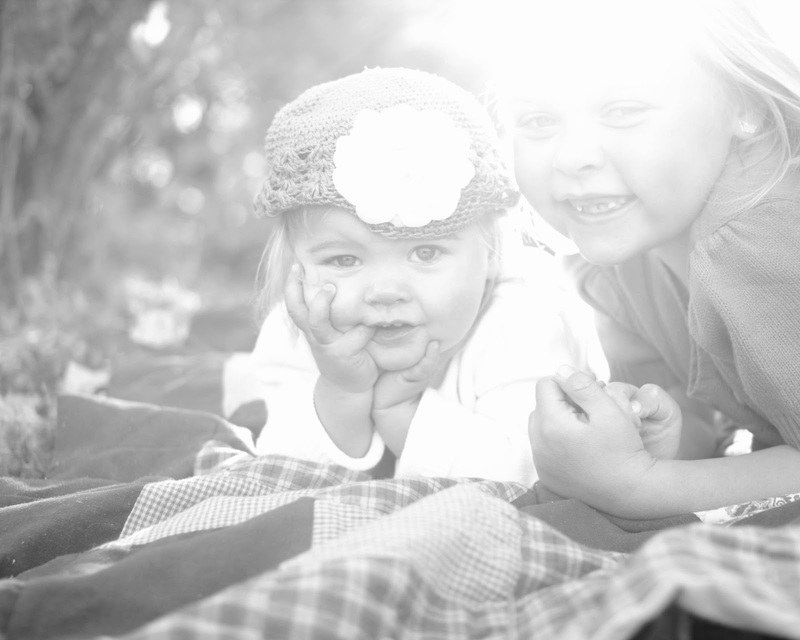 Thank you Lacy for the pleasure of shooting your wonderful family again!